Mrs. Battin, Mr. Lokteff, and Mrs. Chavez attended a three-day training to learn the ins and outs of WEB. WEB is a bridge program led by 8th grade students for incoming 6th graders. We’re so excited for this program to enhance the culture of Westlake! Huge shoutout to all of our volunteer Basketball and Dodgeball coaches! Basketball: Sahib Dhaliwal, Edwina Climo, Maria Thrift, Tanveer Johal, Sean Randall, Shana Sims, James Powell, George Martinez, Mike Lagandaon, Michael Arcangel, Jim Arcangel Dodgeball: Jason Vitaich, Eric Manning, Nikki Keller, Niki Drazenovich. We appreciate you all! 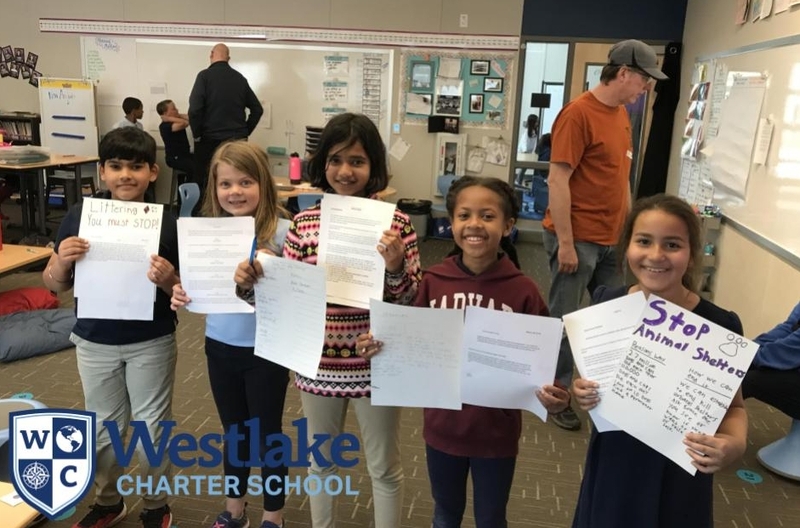 3rd grade explorers finished their opinion writing unit by sharing their editorials, petitions, and informational letter writing with families and staff. Students shared their opinions on topics like; animal shelters, littering, school lunches and many more. Missoula Theater Company: Save date to audition for Missoula Theater Company’s production of Gulliver’s Travels. Auditions take place on Monday, May 13th at 3:30 PM in the WCS Gym. All students, Kindergarten through 8th grade, are welcomed and encouraged to audition. Approximately 50-60 WCS students will be cast to appear in the show. This a professional, full costume and stage production put on in one week! Don’t miss the opportunity to audition. There is no guarantee that everyone who auditions will be cast in the play, but the audition experience will be fun for everyone. Click HERE for rehearsal details. Spring Picture Day: Spring picture day is Friday, April 26th. All students will have free dress on Friday, April 26th. Only students who have prepaid AND filled out this form will be sent to the photographer to have their picture taken. Picture packets will go home before Spring Break. If you would like to have your student’s spring picture taken by Excel, please fill out this form AND prepay online or send payment in the packet. All 8th grade students should dress to impress – pictures for promotion certificates will be taken that day. AS Live Clubs: The spring season of clubs is upon us! Our middle school students, parent volunteers, and community volunteers are preparing an array of options: arts and crafts, improv, soccer, and fishing! Click HERE to see which clubs are being offered for your student’s grade level and to enter your student in the lottery for a spot. 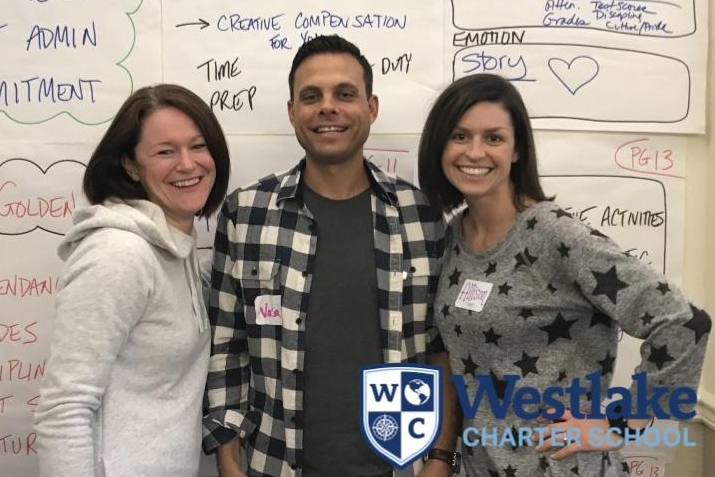 If you’re interesting in chaperoning a club led by middle school students (a great way to earn volunteer hours and support the program), please email live@westlakecharter.com. All clubs except for soccer and fishing need adult chaperones. 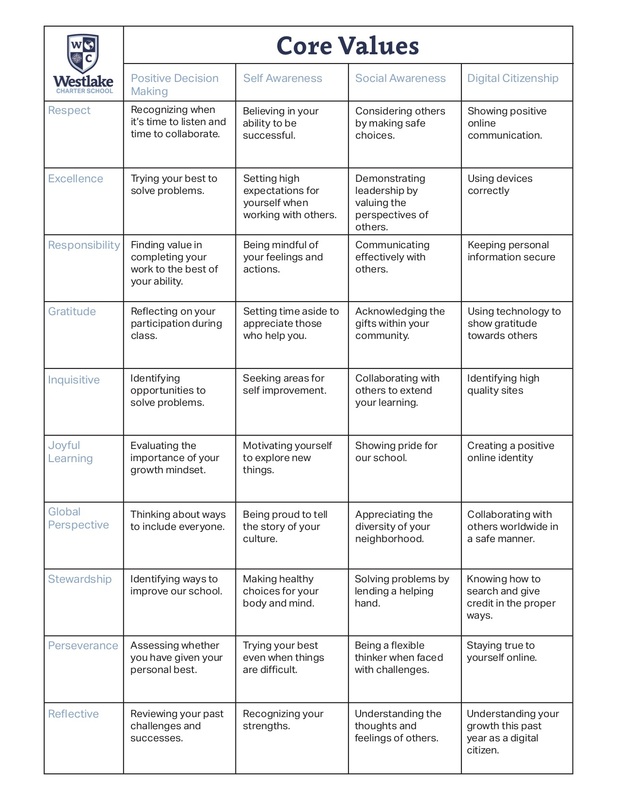 Ready Set Play Student Feedback: Recently we launched Ready, Set, Play to better support positive behavior during recess for our students. Our Explorers have now participated in our recess campaign, Ready, Set, Play, for the last few weeks. We now want to hear from them about their experiences with Ready, Set, Go and how we can improve on this campaign. Students who are interested in providing feedback will be asked to record a quick video message to share their experiences and ideas with the Compass Crew team. 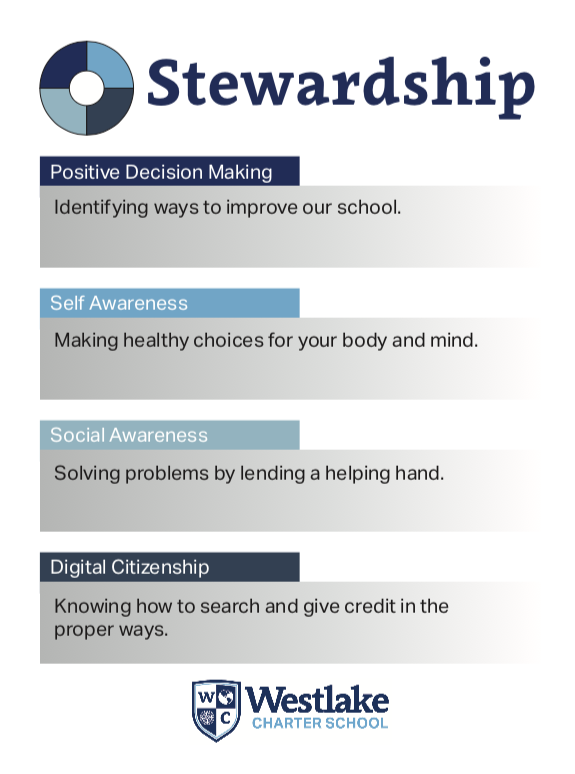 Teachers will communicate this information to all 3rd to 8th grade explorers in the coming weeks. Natomas 5K – Meet up Location: Already signed up for the Natomas 5K? Plan to meet us at 8:00 AM near registration for a group photo and Westlake swag. Look out for the Westlake flag. Not registered yet? It’s not too late to join us on April 27th. Book Fair: Scholastic Book Fair opens Saturday, April 6th and will end Thursday, April 11th. To check out the schedule book fair click HERE. Call for Coaches: We have an amazing group of teen coaches for our futsal program, but we’re still looking for ONE adult volunteer to chaperone practices on Mondays and Thursdays. No experience necessary. We also need THREE adults to assist with our kickball games on Wednesdays only from 1:30-2:30. Email achavez@westlakecharter.com to sign up to support our program and earn volunteer hours! Volunteer Hours Contest: It is time to log all of your hard earned hours for the 2018-19 school year. The grade level with the most hours logged between April 6th and April 30th will win a popsicle party. Do not forget to log hours for meetings attended, field lessons, at home prep work, coffee talks, WAVE meetings and so much more! Click HERE to log your volunteer hours. Healthy Living Night: This fantastic event featuring family friendly eating, fitness, gardening and more is coming up on April 26th at 6pm. Please be on the lookout for more information next week in your student’s backpack. Kudos: An enormous amount of thanks goes out to the International Festival committee members for planning an amazing event. This committee includes Ashley Cajigas, Erika Bumgardner, Amber Hustead, Ona Saras, Rachel Songer, Tyler Cajigas and Alina Corpus. 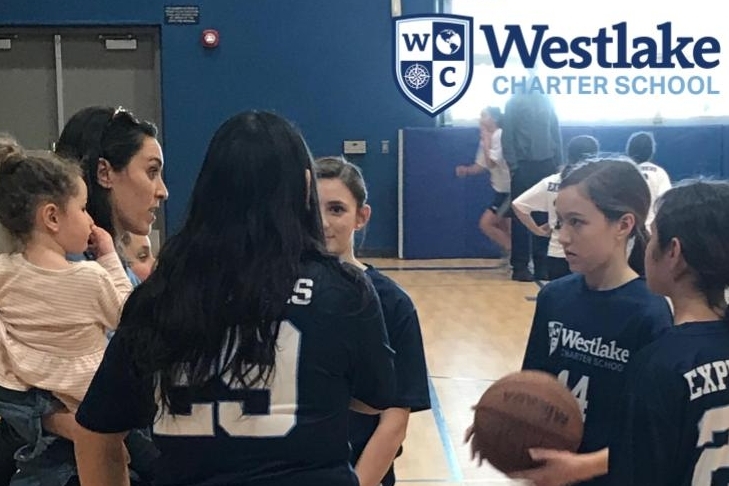 This event is truly a celebration of diversity which is a huge reason why Westlake Charter School is such a special place for students, staff and the community.